I got an inquiry from a foreign country. The staff can not respond in English, Chinese etc etc. Sorry. In any case, please call the staff. 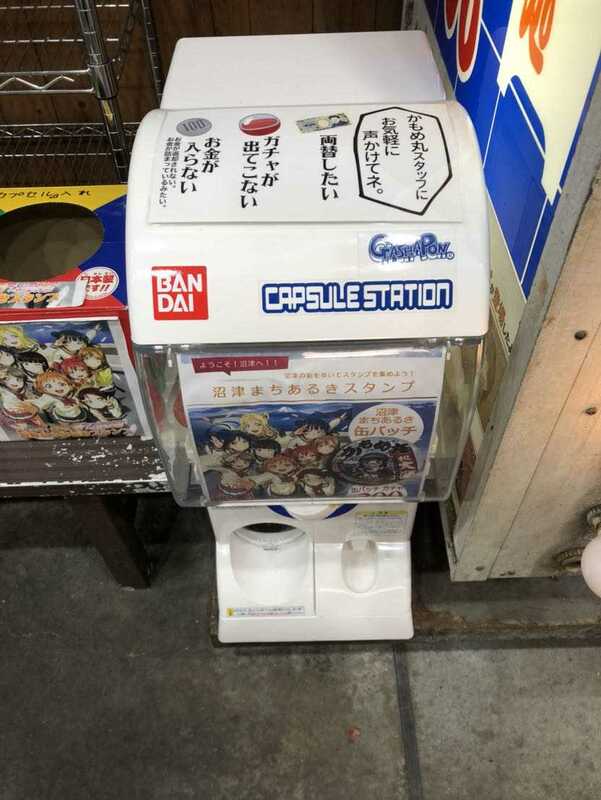 ❶ To purchase with Gacha, 300 yen is required. I exchange money for those who do not have coins. 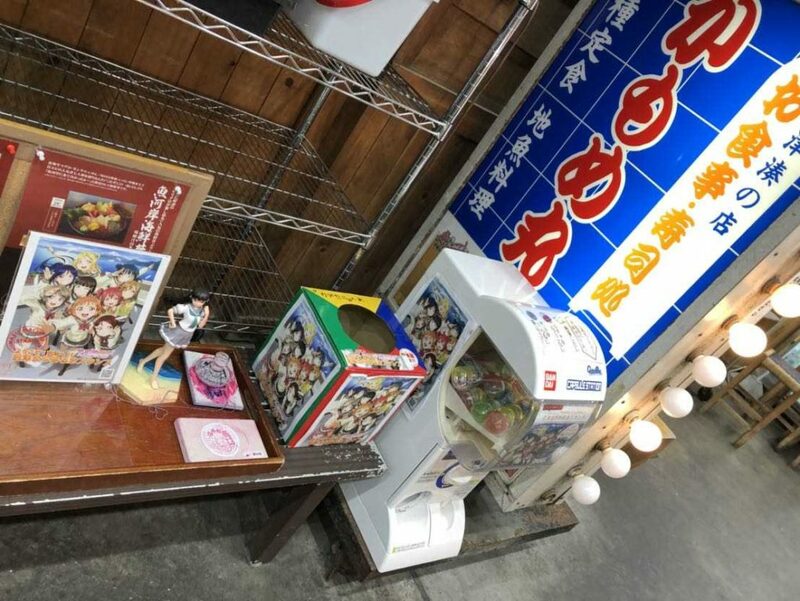 Gacha machines may break down. ❸ I want to sell out. It may be sold out at the crowded weekend. In that case, you can also purchase in the store. 직원은 영어, 중국어 등의 대응을 할 수 없습니다. 미안해. 어느 경우 직원에게 말을 걸어주세요. ❶ 가체 구매하려면 300 엔 필요합니다. 동전을 가지고 있지 않은 분들은 환전을하고 있습니다. 가체 기계가 손상 될 수 있습니다. 주말 혼잡시 등에 팔려 품절이되는 경우가 있습니다. 이 경우 매장에서 구입도 가능합니다.